The results fulfil all my requirements. 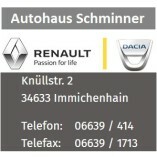 I would use the services of Autohaus Schminner GmbH again. ... realises services in a structured and efficient manner. ... monitors customer satisfaction during the process. Would you recommend Autohaus Schminner GmbH? 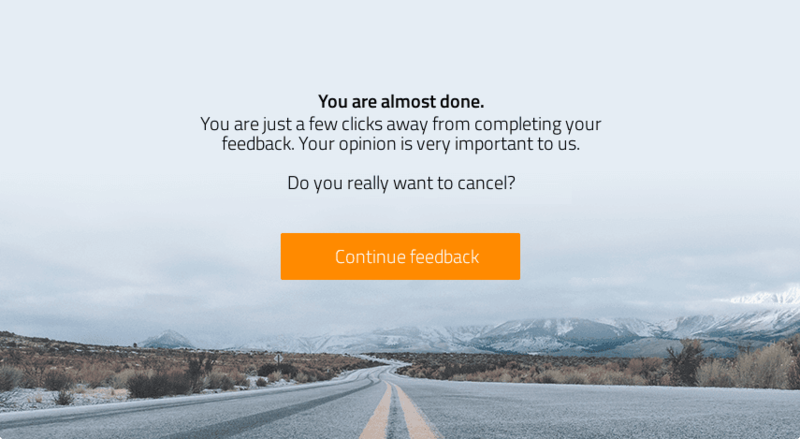 Please be aware that your feedback may be published on the ProvenExpert profile for Autohaus Schminner GmbH.